Home / Department of Public Health and Primary Care / Primary Care Unit / Research / Research Projects List / Other Projects / Management of Patients with Heart Failure with Preserved Ejection Fraction: What do Patients and Providers Need and Want? Management of Patients with Heart Failure with Preserved Ejection Fraction: What do Patients and Providers Need and Want? This is a study to discuss how we can improve the health care of people with heart conditions, and in particular patients with a particular heart condition called heart failure with preserved ejection fraction. Heart failure is a condition in which the heart does not work as well as it once did to pump blood around the body. About half of all people with heart failure have a type called “Heart Failure with Preserved Ejection Fraction” in which the heart is very stiff. 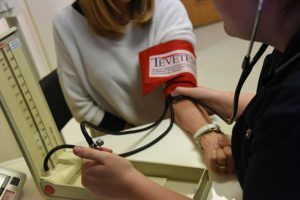 This type is more common in older people with a history of high blood pressure, obesity and diabetes, but it can be hard to diagnose and is less well understood. Patients often experience shortness of breath, swollen ankles and tiredness. At the moment, recommendations for managing this type of heart failure focus on controlling blood pressure, blood sugar, and being active. No specific drugs have been found to help it, except for diuretics or ‘water pills’. Most patients are looked after in general practice sometimes in collaboration with specialists. 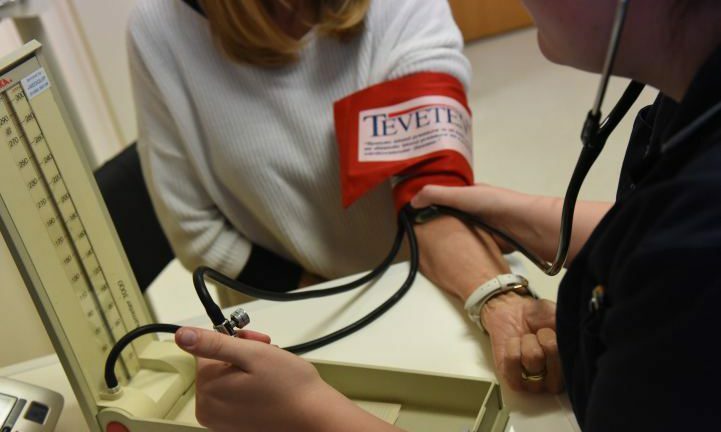 In this study we want to ask patients about their challenges, how they manage heart problems and other conditions like high blood pressure, and ask patients and health care providers about what they think will improve management and how to organise care. We want patients to tell us their preferences and point of view on the care needed, how difficult they find their illness and treatment, and what they do to stay healthy. We will also ask healthcare providers about the support they need, and what would help them help these patients. We will use this information to develop a programme of management for people with this type of heart condition that takes into account their other conditions, how well they can manage their own heart condition and lifestyle, how difficult they find their treatment and, if they need to go to hospital, how arrangements for admission and discharge can be improved. How will data be collected? This is a qualitative study using semi-structured interviews. We will talk to patients and health care providers and get their opinions. This can be done face to face at a place that is convenient for them such as home or office, or may be done by telephone. Friends or family members can participate as well. The questions will take around 30 minutes. The interviewee may end the conversation at any point. What are the benefits of taking part in this study? There is no guarantee that anyone will benefit personally from taking part. 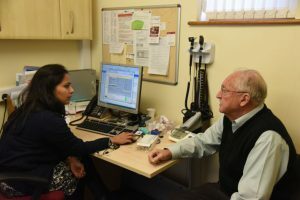 Possible long term benefits of the research are that it will help to improve the care of patients with heart conditions being cared for in general practice. We do not believe anyone will be harmed in any way by this research because it only involves discussing opinions and experiences and does not involve testing a drug or medical procedure. The results will be used to develop new ways of managing people with heart failure in general practice. 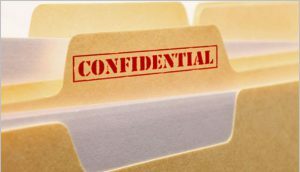 The research will be reported in a way that is confidential and participants will not be identified in any way. The results may be published on the Cambridge University website and in healthcare journals, presented at conferences and to patient support groups. If you would like to be kept informed of the results please Professor Christi Deaton using the details below. What will happen to the information provided? All information that is collected is strictly confidential. Any information that is stored for the project will have name and address removed so that no one can be identified and data will be identified by an identification (ID) number only. Direct quotations may be included in published material but participants will not be identifiable and names will not be used. Only members of the research team will have access to the information. Data will be held in secure storage and destroyed after five years. Any information that you give will be used for research purposes only and you may ask to see your personal information at any time. Who has organised the research? The Lead Investigator for the study is Professor Christi Deaton, Department of Public Health & Primary Care, University of Cambridge. Is 20 plenty for health?